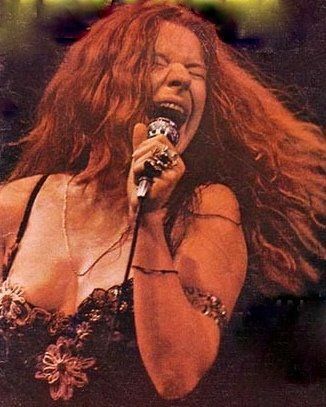 Oh, thank you Beckie, your mention of Janis Joplin in your quotes bought back many wonderful memories for me. My Carole loved her music, and she had a great affinity with her lyrics. I met Carole after she’d ran-away/escaped from an abusive husband. “Cry For Me” was played at Carole’s funeral. Yes! Agree! Stand for what you believe! I LOVE Janis Joplin. You don’t even know. My lighter even has Janis on it. Lol. Very cool! I never realized how big of a response I would get for posting a Janis Joplin quote. I need to find more. 🙂 Strong woman she was. She was amazing! Her voice, her lyrics, her fashion. I know some say she was homely but I think she was gorgeous. She was unique & real. It’s sad she lost her life to addiction.